Which Pokemon Go Team Should I Join? 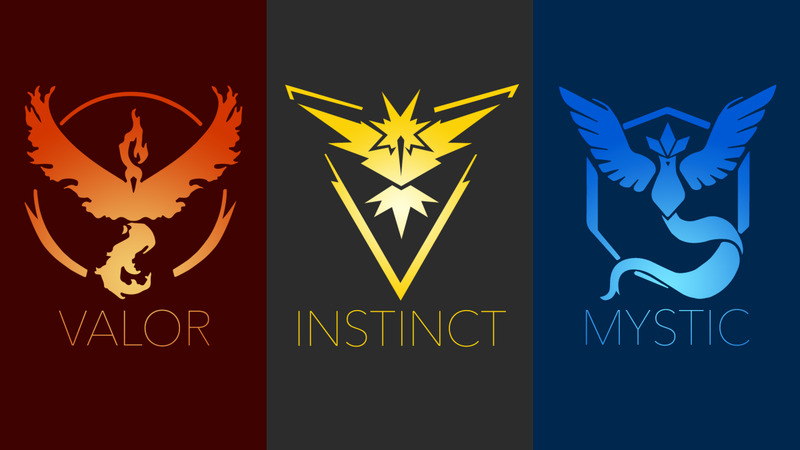 Pokemon Go has three factions (teams) Mystic, Instinct, and Valor. The teams are also referred to as Blue, Yellow, and Red. It's important to take a minute and really think about what team you want to join before you make a selection. Once you choose your allegiance in Level 5, you don't get a chance to change it. 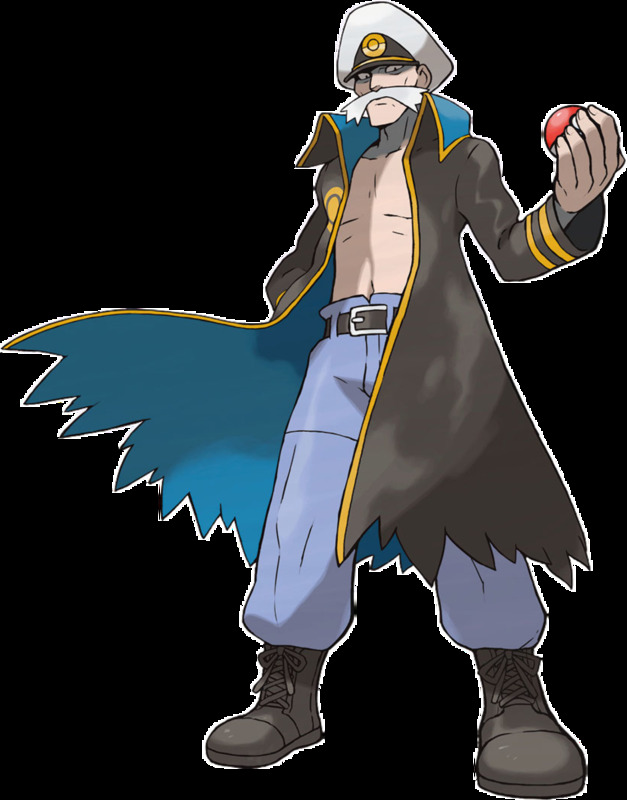 Gamers that were familiar with the Pokemon series were able to make wise decisions as soon as they were given the choice. Others simply made a wild guess based on the leader's characteristics or something as simple as their favorite color. Part of the attraction of the virtual reality game is the competitiveness created by the team selections. Everyone wants to "catch them all" and be the strongest team in their town. 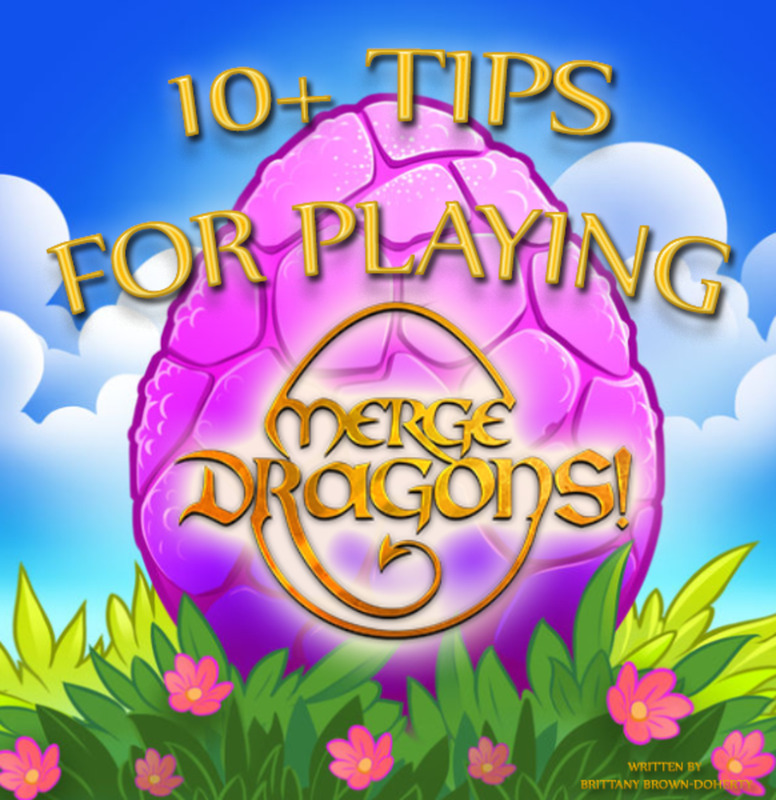 To help you make the best decision in the game, we've come up with great descriptions of each team and reasons you should or shouldn't join a particular team. Team Mystic (blue) is led by Trainer Blanche. Blanche is a brainiac and strives to create a sense of community with other members of the team. Mystic is most interested in the evolution of Pokemon creatures. 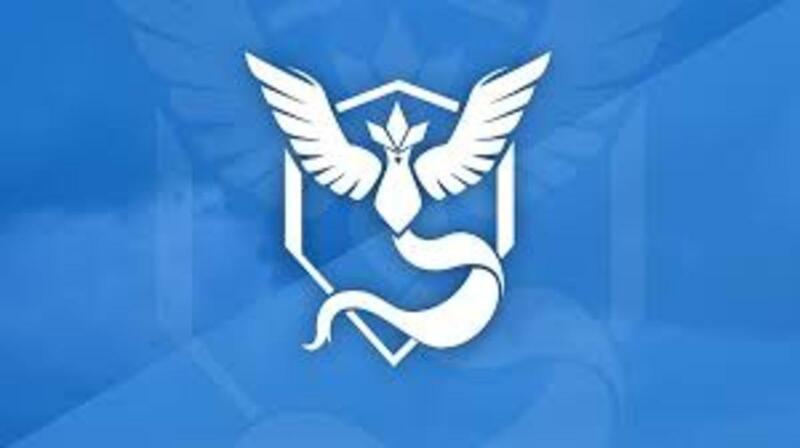 The symbol for the group is the elusive Articuno, an icy legendary. The goal of Team Mystic is to conquer as many gyms as possible using wisdom. Blue team members will study the Pokemon they capture and figure out how to make them as powerful as possible. Mystic is the largest Pokemon Go team. The blue team is aligned with Team Instinct and share a hatred for Team Valor. If you encounter Team Mystic members near a Pokestop, you'll be able to tell right away. They're the guys running around chasing Magikarps to leave in gyms they steal from Valor. The Rivalry Between Team Mystic and Valor is Real! Team Instinct, the yellow team, is lead by Spark. The yellow team bases their Pokemon Go strategies on trust. For this reason, Team Red, and Team Blue members often tease Team Yellow members for having a "victim complex." 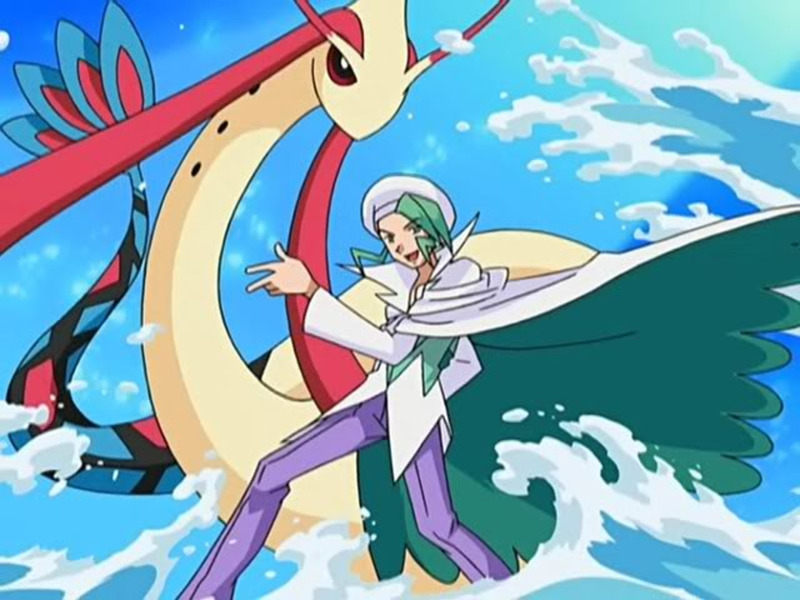 The motto that Team Yellow lives by is that all Pokemon are innately talented - even Weedles. Their strategy to take over gyms is to trust their instincts and choose Pokemon for battle wisely. Although their plan seems solid, you may be hard pressed to find yellow gyms in your neighborhood. But it's not just their approach that causes Team Instinct to fall behind in gym battles - it's also their numbers. By huge margins, Team Instinct is the least favorite Pokemon Go team to join. Without thriving members, the team is unlikely to take over gyms or recruit new members. Social media has taken to poking fun at Team Instinct and even their legendary icon Zapdas. While Team Yellow doesn't have a ton going for them, they do have friends on Team Blue. 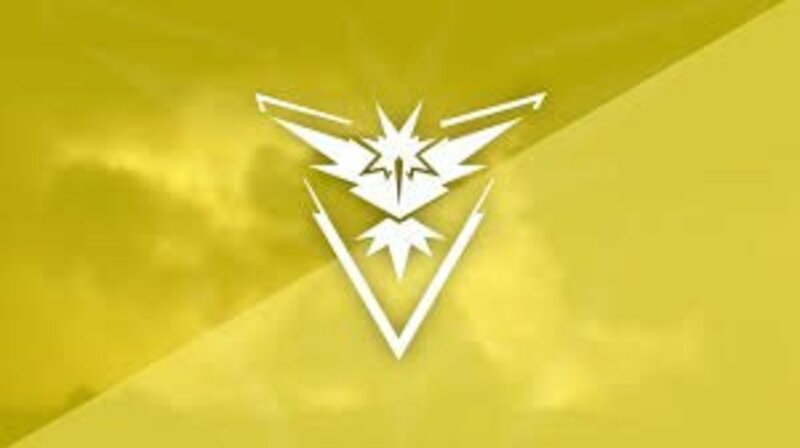 Instinct doesn't share the success or popularity of Mystic, but both teams despise Team Valor and everyone that joins it. As a perk, if you join Team Instinct, your promised better egg hatching abilities. It might be Team Yellow's best chance at adding anything good to their Pokedex. Team Valor (the red team) catches a ton of slack on social media and from other team members. What they may not know is that it is the doubters and haters that make Team Red stronger. Led by Candela, Team Valor's goal is simply to be the best. If you are interested in battling as many times as possible and have a thirst for taking as many gyms as you can - Team Valor is a good fit. 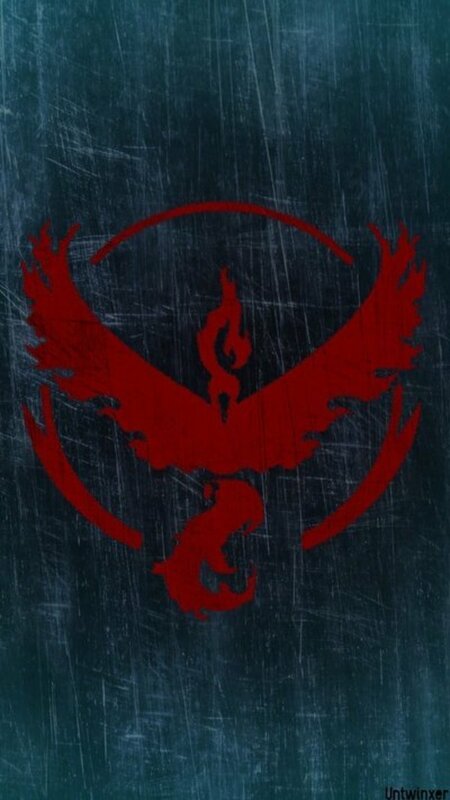 Members of Team Valor are aggressive, ambitious, and fierce when it comes to competition. When Valor members aren't battling gyms, they are looking for Pokestops and working on hatching their eggs. To battle as often as Team Red does, it's important to have a large Pokedex, lots of potions, and evolve quickly. Team Valor's legendary bird is the Moltres. While Valor lags in members compared to Mystic, it is a much stronger team than Valor. Early in the AM and late at night, it's likely that every gym in your team will shine red, but when Mystic wakes up, the battle to keep those gyms will be intense. In addition to being one of the "cool kids" you're also promised perks when it comes to evolving Pokemon when you choose Team Red. While you should take a few moments to choose the right team for you, it's important to have fun! A big part of what makes Pokemon Go so fun is the trash talking that goes on between Mystic, Instinct, and Valor. Just don't forget to have fun while you're playing Pokemon Go! What Pokemon Go team did you join? 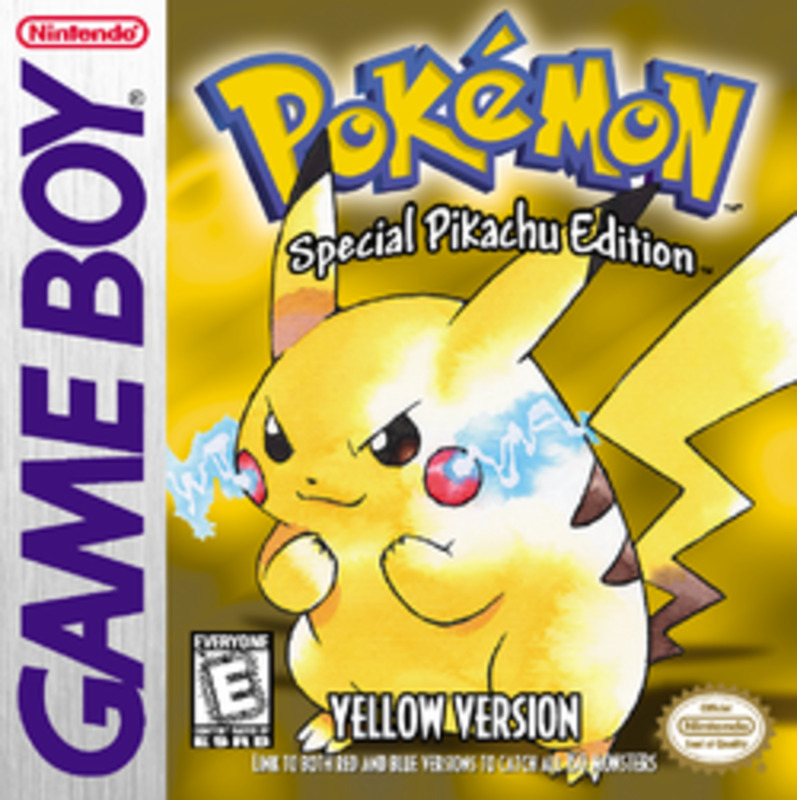 Pokemon: Which Game From the Franchise Is Your Favorite? 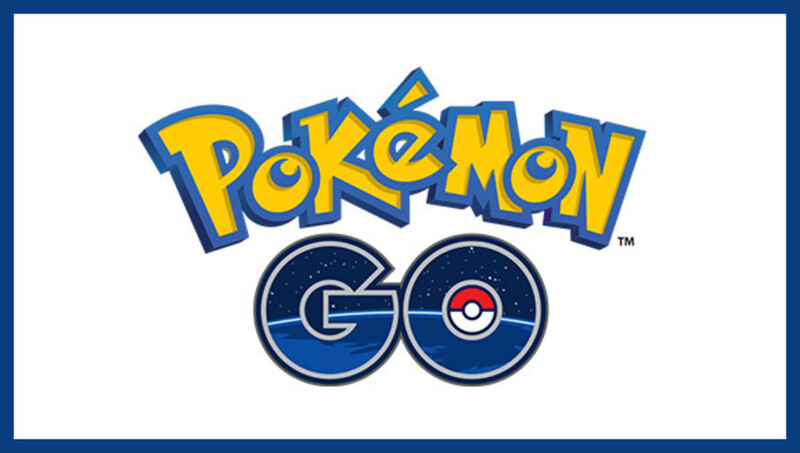 "Pokemon Go" Hints and Tips: The Region-Specific Pokemon That You'll Never Catch!